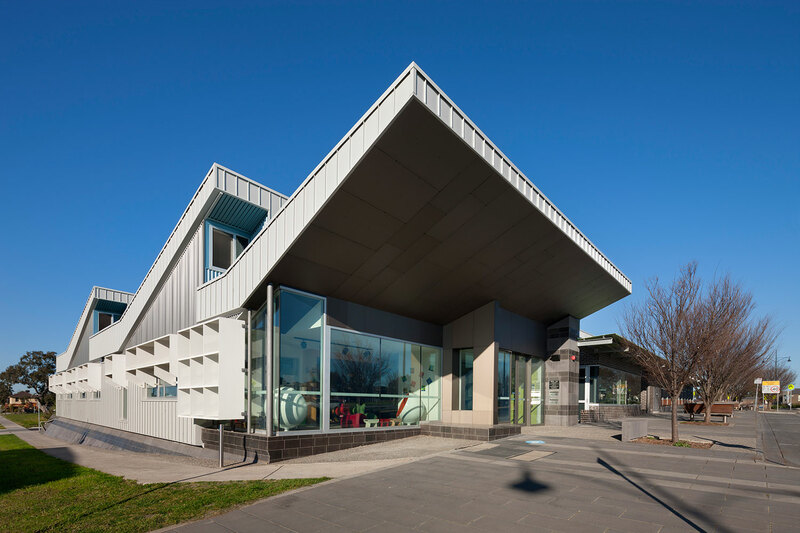 Images in attached folder The Lyndarum Community Activity Centre is the second multi- functional facility Croxon Ramsay has designed for the City of Whittlesea. 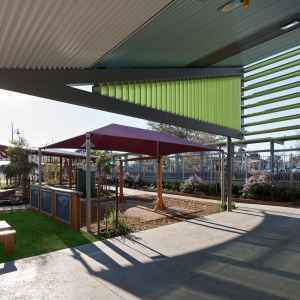 Similar to the previously Community Activity Centre at Laurimar, this Centre at Epping is located adjacent to a primary school and a town center. 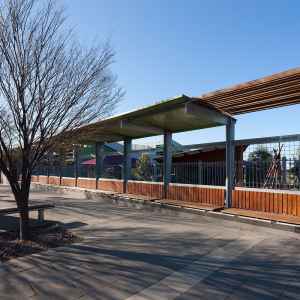 The links between these functions are an important part of the urban design response. 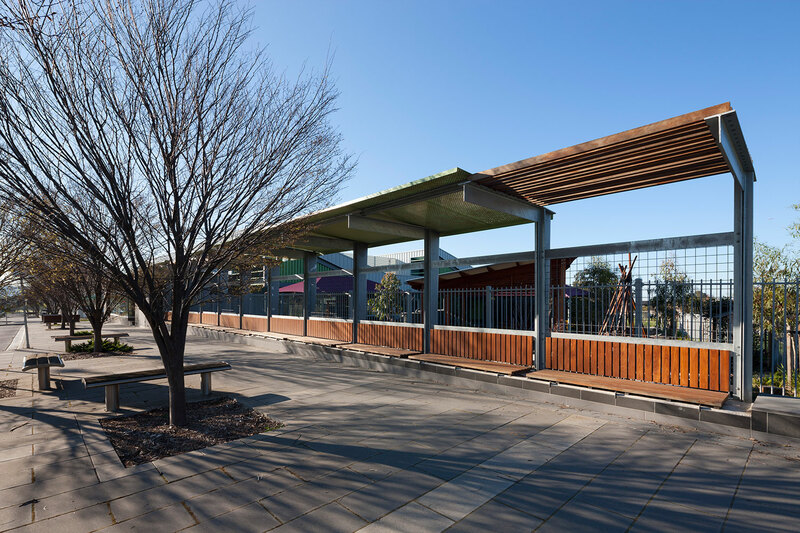 The centre creates and reinforces the urban edge along Lyndarum Drive.The City of Whittlesea has a strategy to establish a Community Activity Centre within all residential precincts. 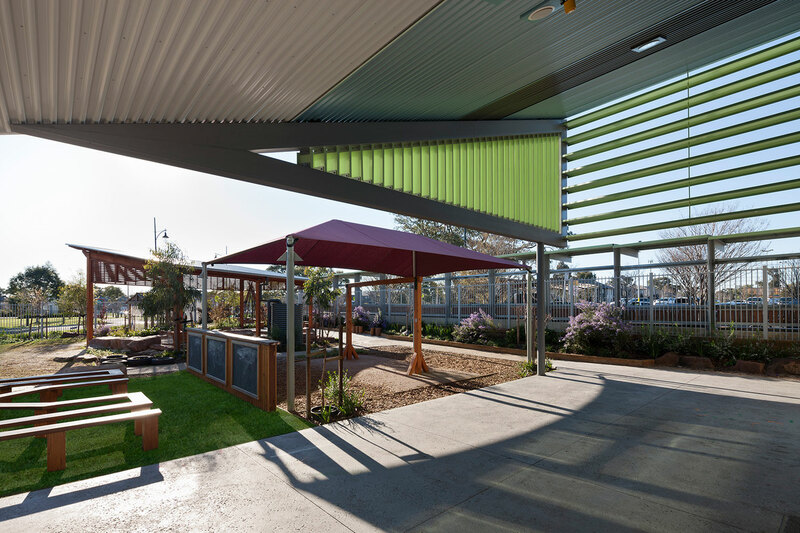 They are multi-function facilities that deliver a range of integrated early years and community services. 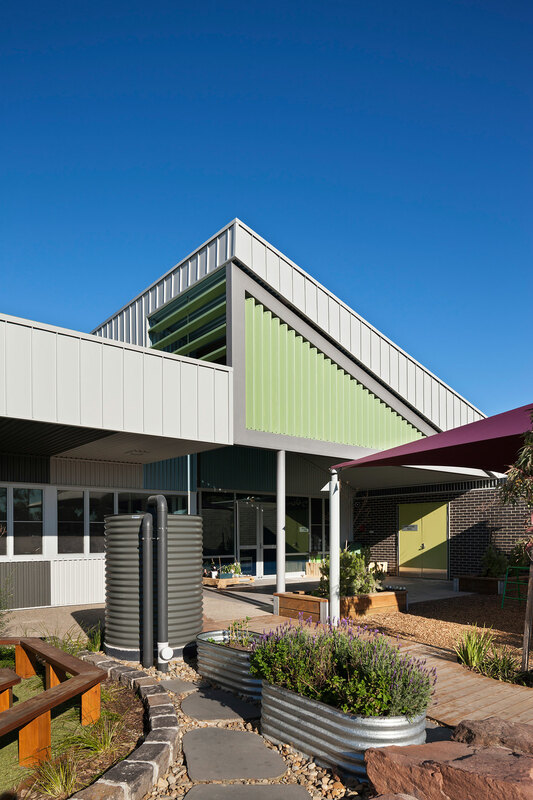 They have a strong neighbourhood presence and become a vibrant meeting place.The new Centre at Lyndarum includes 2 Kindergarten rooms, Maternal and Children’s Health, community spaces and staff administration. 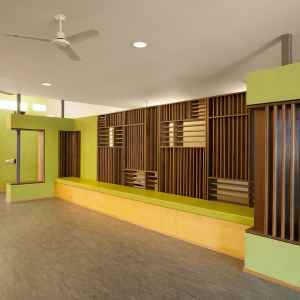 All these activities are linked by a central spine within the building that provides both access to different parts of the building and light deep into the space. 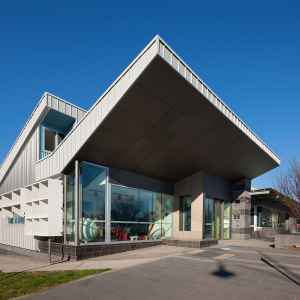 Central to the design of the Community Centre is the provision of environmentally sustainable design. 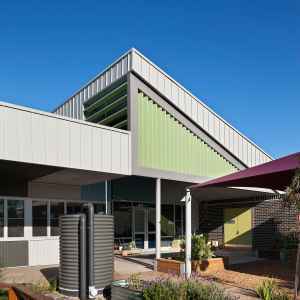 The ESD initiatives include natural ventilation, low VOC materials for improved indoor air quality, high efficiency mechanical systems. 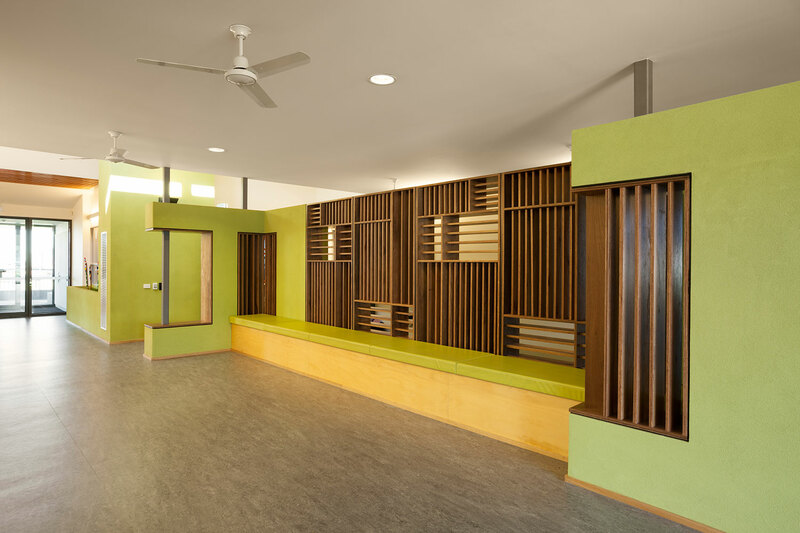 The extensive use of internal thermal mass and high performance building envelope means that the building internal temperature is maintained with minimal heating and cooling. The building management system monitors the internal temperatures and lighting control for best energy efficiency.